Hello my name is Mike Hill aka @theboardgamehipster. I’m from beautiful Northern California, more specifically San Jose, the heart of the Silicon Valley. I’m a father to 2 amazing little girls and husband to my gorgeous wife. By trade, I’m a union welder and steamfitter, and I’ve been doing that for about 10 years. I love to write. I currently write for Mayday Games, and in the winter I write a ski blog focusing on the Tahoe ski bum life style. 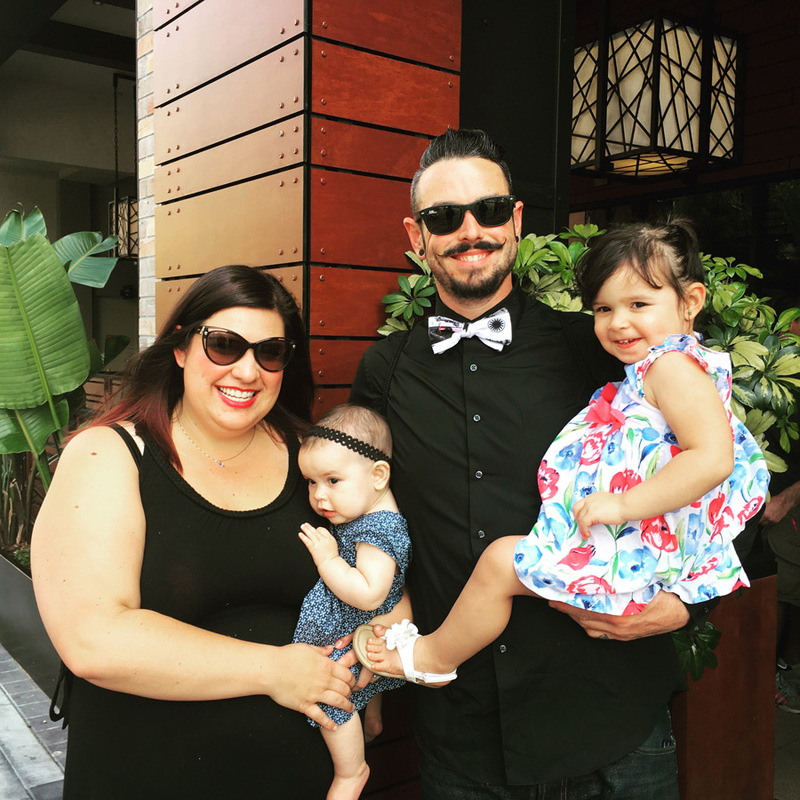 In my spare time I love to run, play board games, and take the family to Disneyland (the happiest place on earth!). Throughout my life I have always loved board games. Like most people, it started with games like Monopoly and Life. As I got a little older I started playing this little game called Magic the Gathering, I’m sure some of you have heard of it. 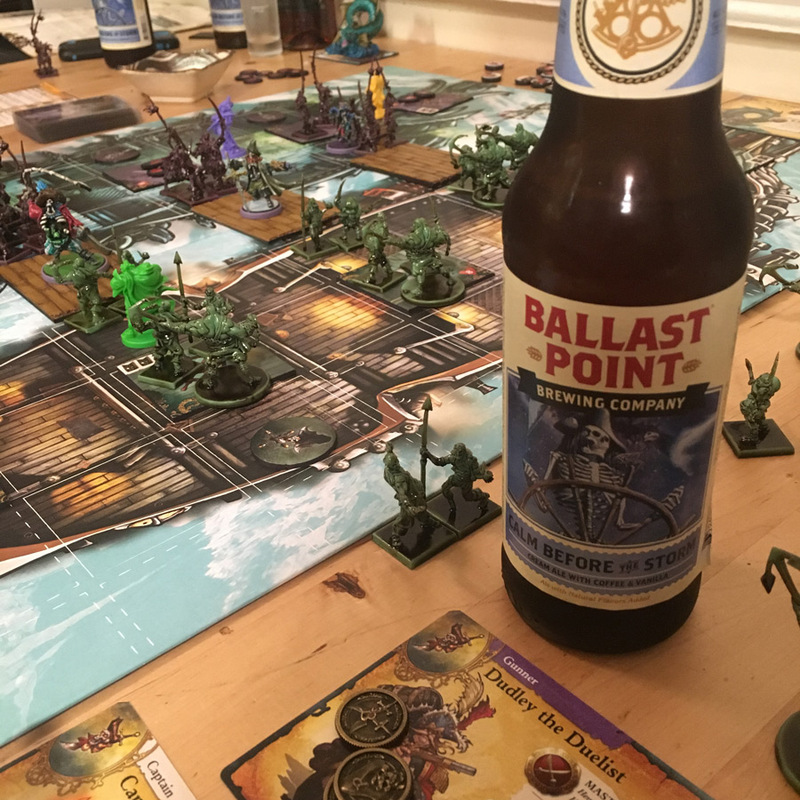 By the time I was in high school I was ready for something more challenging and I fell into the world of miniatures games. Warhammer 40k was my game of choice, spending countless nights at the hobby store battling my friends to the death. As time went on, I had less and less time to play games so Warhammer fell off and I took a little break from the world of table top games. 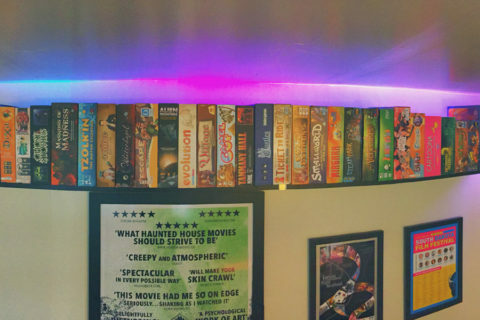 A couple years ago a friend came over for a BBQ and brought a couple board games with him and thats what reignited the flame. First it started with Munchkin , then Catan , and pretty soon I was scouring BGG for new games to play. Thats when the acquisition disorder started, and my collection has quickly grown close to 100 games in a matter of just a couple of years. The short answer is as often as I can. Tuesday nights are my designated game night. I play with an awesome group of guys, we are the Game Krackers. A play testing group with tons of experience and all sorts of backgrounds. Whenever I can convince my wife, I try to break out my collection of 2 player games, otherwise they rarely get played. 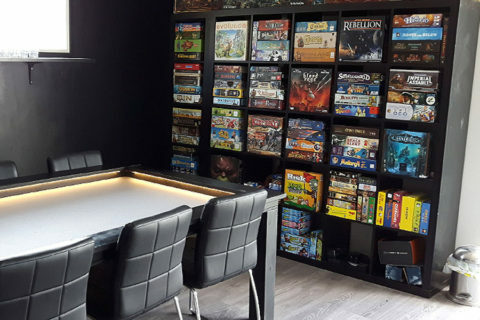 Lastly, about once a month I host a neighborhood game night, although this is more your main stream entry level gamers and its more about just getting together. Sadly, they are currently in a closet. Having a 2.5 year old and a 1 year old makes it difficult to proudly display my games without them being scattered all over the house. 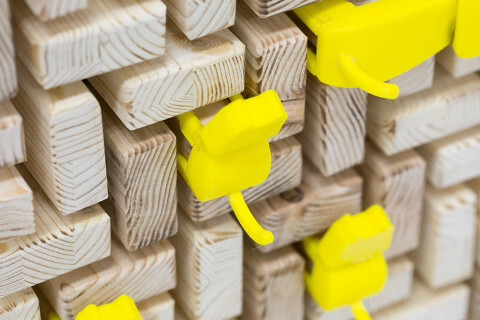 As for organization, the top is your entry level games and easy teachers. 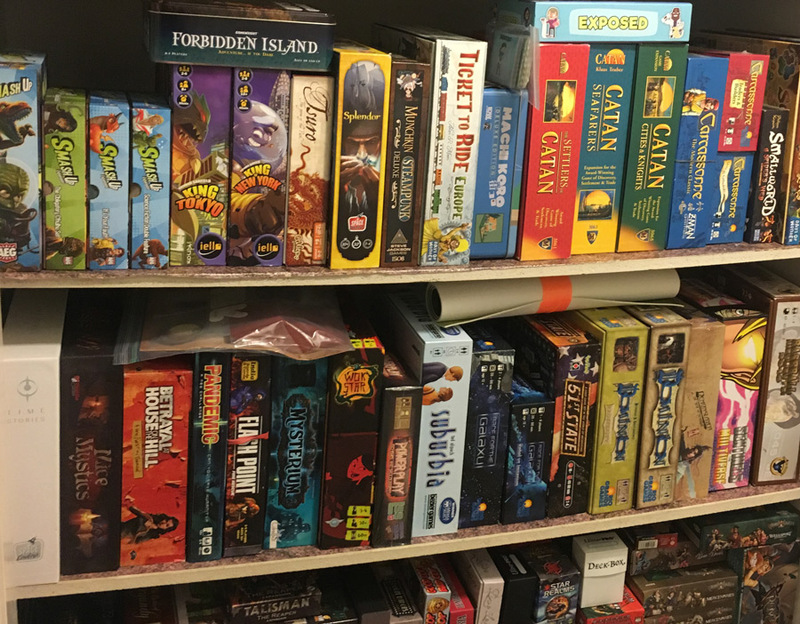 Then you have your cooperative games next to my personal favorites, deck builders. Finally we have the odd boxes, all my small box games and, Rum and Bones along with all its expansions and Kickstarter exclusives. This is the current state, it changes often since games are being added almost weekly. Currently I’m in love with Rum and Bones . Cool Mini or Not absolutely knocked it out of the park with this one. The look of the game is amazing with all the minis, the art is stunning and everything is nice and chunky. This game has the perfect amount off “beer and pretzels” style mixed with choice and strategy. I’m really looking forward to second tide, the stand alone expansion that is coming out at the beginning of next year. That would have to be Exposed by Overworld Games. I know its just a fun little hidden identify style game, but its the first kickstarter I ever backed and a game that I play tested the hell out of to help make it what it is today. I store my pnp play tester copy in the box with the full game as a reminder and a keepsake. 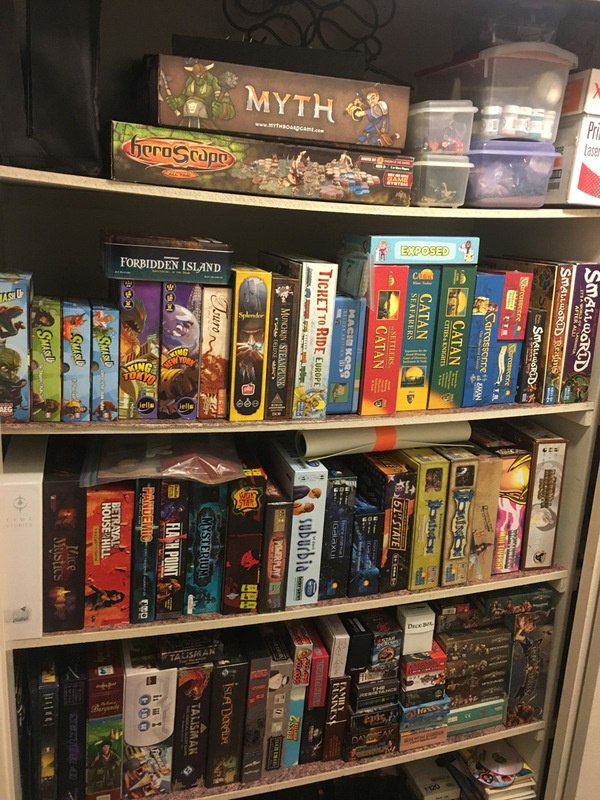 First thank you to Analog Games for this opportunity to share a little about me and my crazy obsession with board games. You can follow me on my new Instagram @theboardgamehipster. 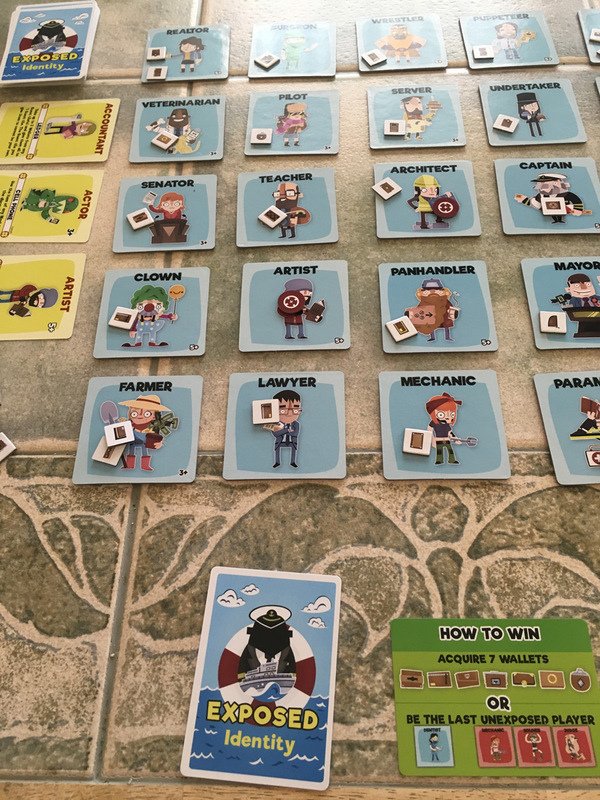 There you’ll find photos of my board gaming antics, and I will keep you updated on the latest news and where you can find my guest blog posts. Finally make sure to check out Maydaygames.com for my weekly blogs, where I bring you game reviews, convention round ups and, industry commentary.